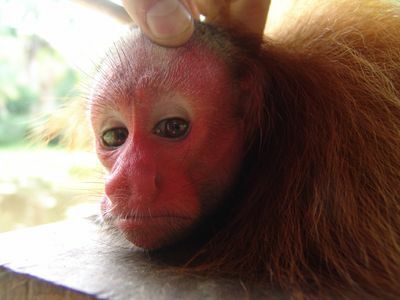 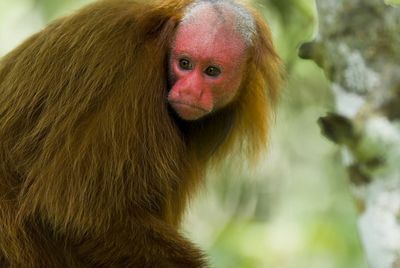 'Uakari - Secrets of the English Monkey' is a documentary focusing on an animal so rare that it has previously eluded all attempts to film it. 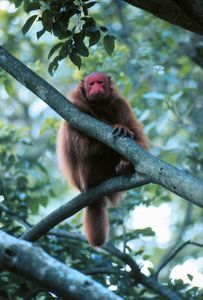 However, biologist Mark Bowler is on a mission to locate this intriguing species and reveal its secrets. 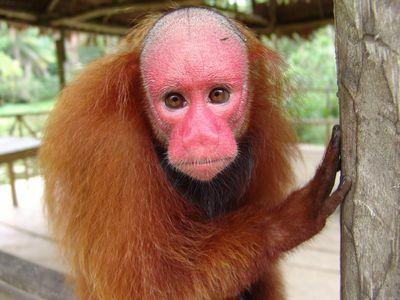 No one knows its exact population, only that it is endangered. 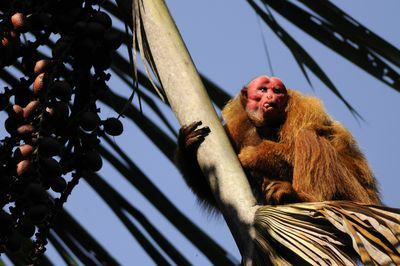 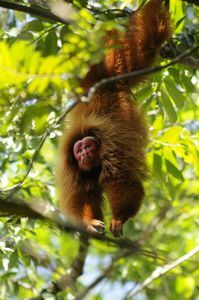 Since 2002 Mark has devoted his life to studying the Uakari and he battles against an extreme environment to venture into the only spot on earth where this animal can be found year round. 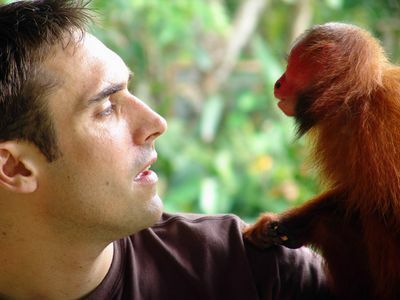 His exploration reveals groundbreaking information and the key to its survival in the wild.